The benefits of open space speak for themselves. If you’ve been to the West Avon Preserve, accessed the Eagle River via Miller Ranch Open Space or spent time on the Eagle River Preserve, you get it. These are prime examples of smart community planning that help mitigate the impacts of population growth on our ecosystem and infrastructure. If the county’s population is going to grow to nearly 100,000 people in the next 35 years, we’ll need a way to prioritize and protect pieces of land that most benefit all members of our community before they are developed. Eagle County’s open space program can fill that role. 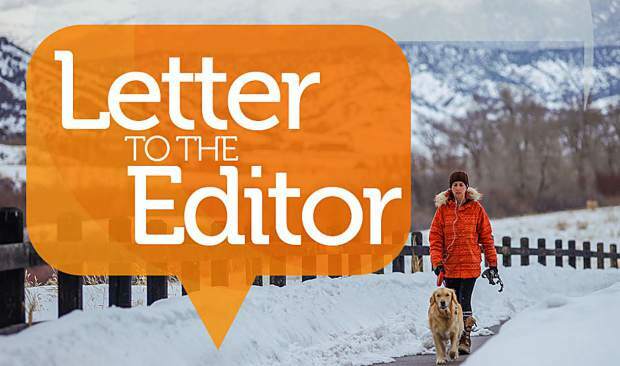 After growing up in Eagle County, I’ve returned because of the open spaces, iconic ecosystems and ubiquitous access to outdoor recreation that we get to enjoy here. 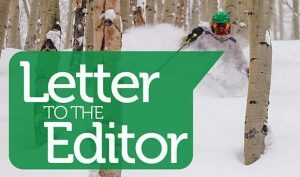 Locals who are passionate about our environment and recreation access will be voting “yes” on 1A to extend Eagle County’s open space funding stream through 2040 without raising taxes. Open spaces, when combined with conservation easements, are protected forever. They are one of the few ways that our community can do concrete, meaningful and permanent conservation work independently of state and federal politics. 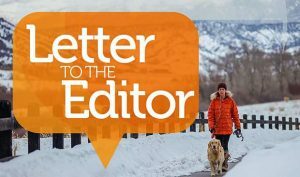 Join me in voting “yes” on 1A to continue the Eagle County Open Space program to protect wildlife habitat, increase access to outdoor recreation and preserve our river corridors without raising taxes.